In the Weekend Wrap this week we look at one of the big recent Google updates which dictates what content should go where on your pages, a look at the return of the infamous “Google Dance” and what it means to your website, common mistakes people make with their content marketing, some of the most successful companies on Twitter and how they do it and a great post which shows common grammatical and spelling errors online (bet you can find some you make!) . This week’s photo – had a weekend away at beautiful Ohope Beach and the image comes from the town of Whakatane which is ten minutes away. 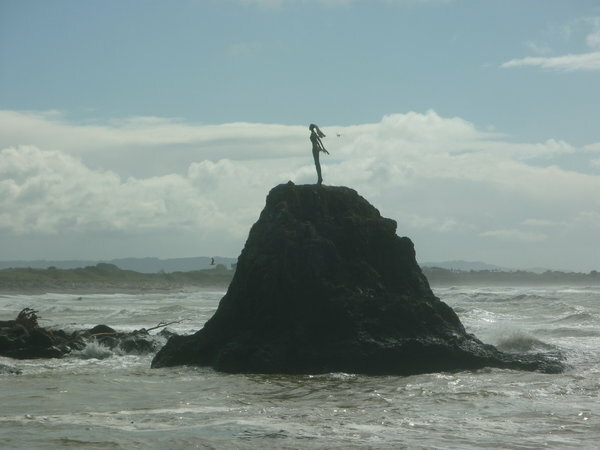 The Lady on the Rock – located at the mouth of Whakatane’s harbour holds cultural significance as the statue represents Wairaka, the woman who inspired the name Whakatane. There are so many potential problem areas in SEO. All someone needs to do is change one piece of code and you find out only when impressions or visitor numbers begin to fall. (we have seen cases where developers have accidentally deleted all metadata from a site!) Here is a useful checklist for ongoing auditing of SEO processes. From Danny Sullivan of Search Engine Land this post looks at the return of the Google Dance. Because Google has been so active this year with Pandas, Penguins, EMDs, Page Layouts, Blog Networks and much more there has been a noticeable return of the sort of monthly search volatility that gained the nickname “the Google Dance”. And while we are all doing the Google Dance it pays to know what tune we are dancing to and what the BPM of the song is. Here are some of the top sources of info on the many changes Google makes on a monthly basis. Check it out. Nice one from Hubspot gives the correct spelling/structure/grammar for a number of headache inducing phrases. Try out some of these for size – do’s and don’ts, ecommerce, homepage, retweet, Facebook Fan and U.S. You will be surprised by how many on this list people get wrong. Are You Making These Content Mistakes? This is a nice post outlining some of the more common mistakes people make with their online content. Particularly agree about jargon, technical language, white space, headings, short sentences but check out the rest as well. Another cracker of a post from the ubiquitous Kristi Hines. Every single blog she discusses here is essential for anyone working in or interested in the online space to keep a close eye on. 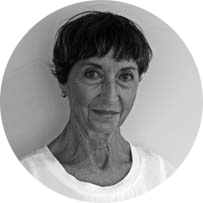 These sites are some of the best and Kristi analyses why they are so effective and what you can learn from them. Kissmetrics is always great and in this post they look at six major forces on Twitter and why they are so successful. Whether you use Twitter for customer service, engagement or for sharing useful information these accounts will give you ideas on how to get better at what you are doing. Well, that’s it for another week. We hope you are enjoying the Weekend Wrap and that you are getting some valuable insights into the incredibly fast moving world of search, social, content marketing and all the other permutations involved with having a business with an internet presence. Next post Weekend Wrap 11 – Google Disavow Tool, Penguin Proof, Genius Marketing! Weekend Wrap 11 – Google Disavow Tool, Penguin Proof, Genius Marketing!